Making Money Through Online With in 3-4 Months. Choosing Best Hosting Provider + Coupons. Buying Domain at Low Cost + Offers. 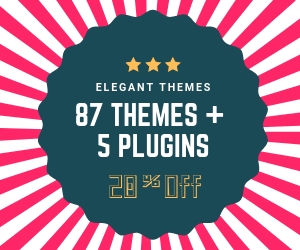 Choosing Best Themes For Your Blog. 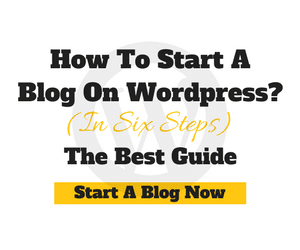 Installing WordPress To Your Blog. Optimising website To Get Perfomance.